The two-day event was held on 4th and 5th November 2018 at V Hotel Dubai, Curio Collection by Hilton. It was organised by the Observatory on Borderless Higher Education, a think-tank with institutional members across 30 countries, in partnership with the Knowledge and Human Development Authority (KHDA), the educational quality assurance and regulatory authority of the Government of Dubai, United Arab Emirates. The forum hosted keynotes, case study presentations and panel discussions with various local, regional and international stakeholders in the education community. On the first day of the conference, Prof. Christopher Abraham, CEO and Head - Dubai Campus, SP Jain Global, participated in a panel discussion on ‘Student Success and Well-Being in Dubai - Panel of Institutions’ chaired by Dr. Warren Fox, Board Member; Advisor to the Chairman of the Board of Directors for Higher Education, KHDA. 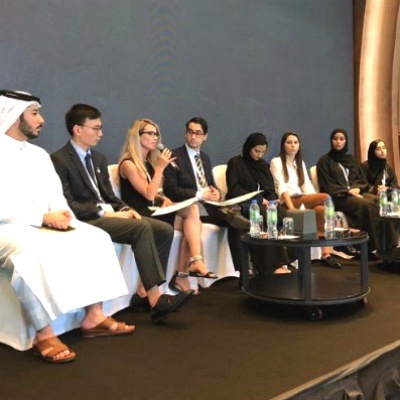 Leaders from top Dubai-based institutions were invited to reflect on student diversity, success and well-being. 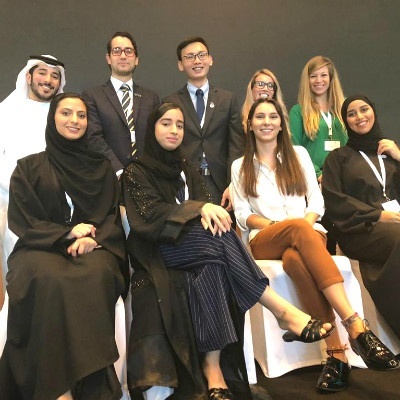 The next day, Dan Way Ng, second year BBA student, represented SP Jain Global as a student ambassador on a panel titled ‘Student Success and Well-Being - Panel of Students from Dubai and Beyond’ chaired by Amy Walker, Speaker and Writer on Student Well-Being. The panel comprised 8 young panellists from diverse international universities. 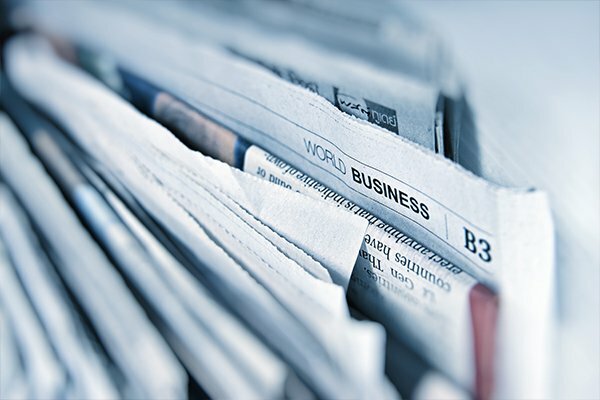 *The event article has been written with inputs from Dan Way Ng, second year BBA student at SP Jain School of Global Management.